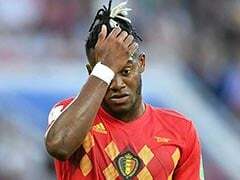 UEFA on Monday opened disciplinary proceedings against Atalanta over monkey chants directed at Borussia Dortmund's Michy Batshuayi. 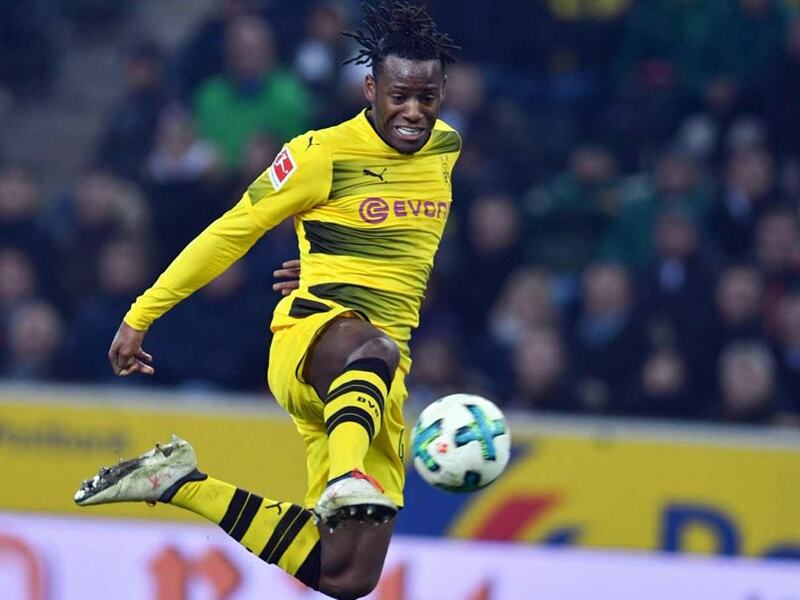 Belgian international forward Batshuayi accused some Atalanta fans of targeting him with racist abuse during Dortmund's Europa League clash against the Italians last week. 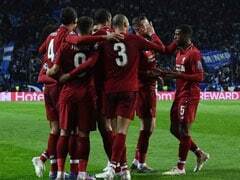 The 24-year-old, on loan from Chelsea, wrote on Twitter on Thursday: "2018 and still racists monkey noises in the stands... really?!" UEFA said its Control, Ethics and Disciplinary Body would deal with the case on March 22. It's not the first time Atalanta fans have been accused of dishing out racist abuse to an opposition player. 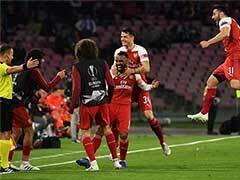 In January, the club was hit with a suspended one-match partial stand closure after Napoli's Kalidou Koulibaly was subjected to such abuse. Following the Dortmund game, Atalanta president Antonio Percassi had said: "I'll be honest, I didn't hear them. 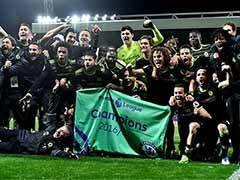 If they did happen, then I am very sad and absolutely apologise to Batshuayi. This should never happen." Italian football has long had a problem with racist chanting from supporters. In January, Juventus's France international midfielder Blaise Matuidi was targeted by fans in a match against Cagliari. Both Atalanta and Dortmund have also been charged by UEFA over their fans' setting off fireworks and throwing objects onto the pitch.